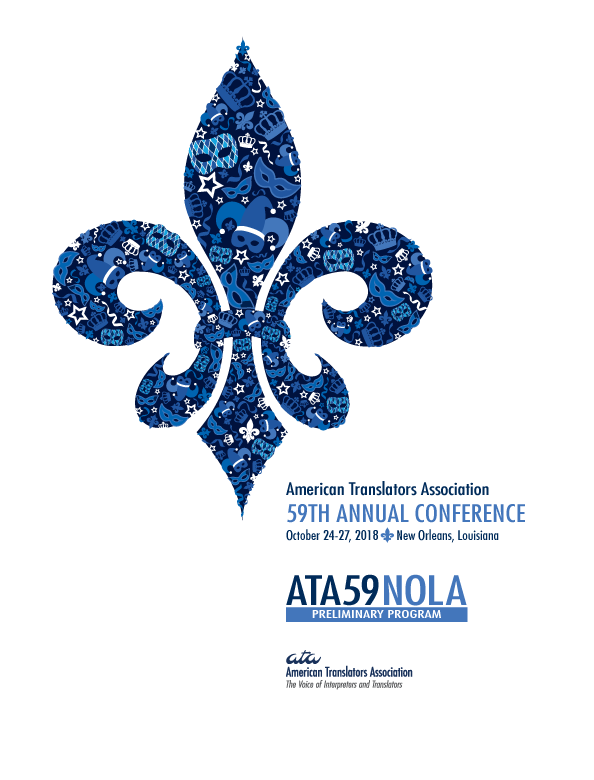 Attention ATA Members! Take an active role in your association—and your profession—by participating in these events. KEY ATA VOLUNTEERS ARE INVITED! President Corinne McKay and President-Elect Ted Wozniak provide an overview of conference highlights, introduce the new events for this year, offer tips about the hotel and city, and discuss general agenda items that all attendees need to know. MEET THE CANDIDATES BEFORE YOU VOTE! MENTEES AND MENTORS ARE WELCOME! Open to 3-Day and Saturday-Only Conference Attendees, as well as the public.